Now with an all-metal Mullet. Every detail of RockBlades – each edge, angle and contour – was carefully cultivated and refined over the course of two years. 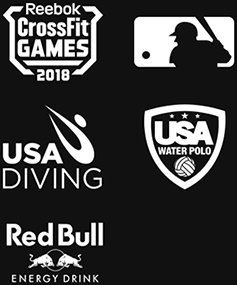 Watch the debut video to learn more. 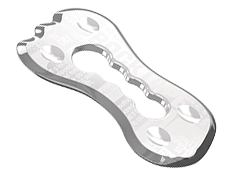 Explore the complete RockBlades system below. This tool knows how to party. Say hello to the Mullet. 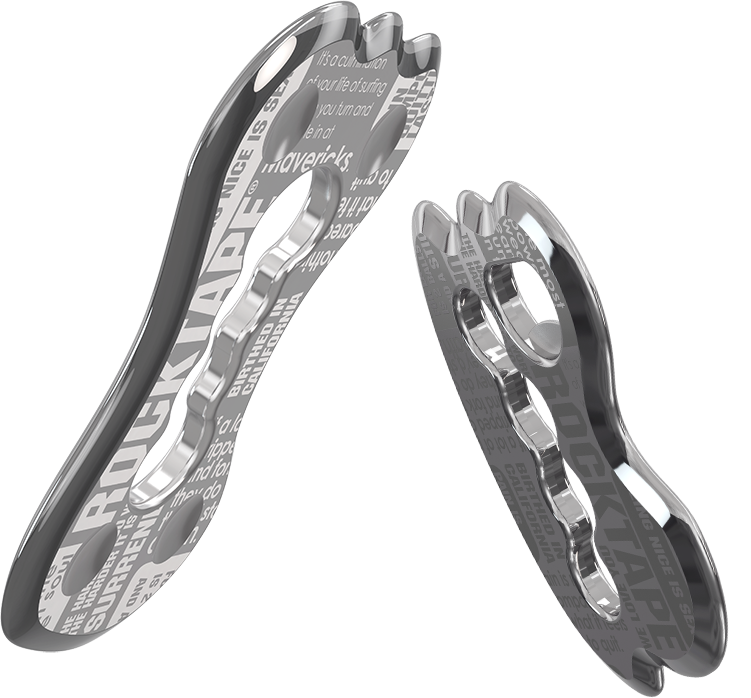 This tool is designed to be portable, allowing you to deliver superior soft-tissue manipulation wherever the job takes you. 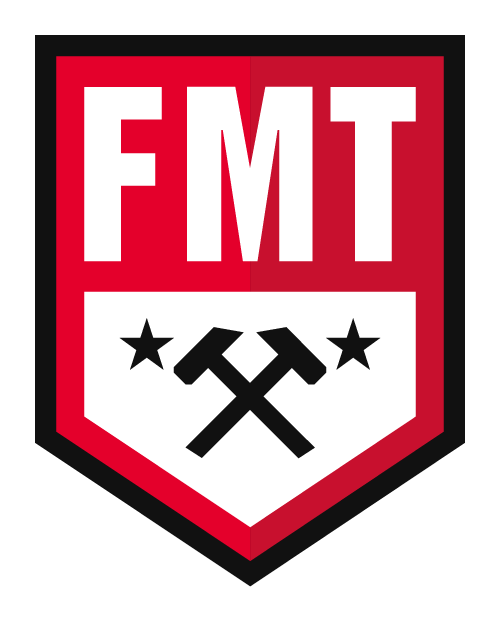 Revolutionary treatment methods with FMT Blades. Start treatment right out of the box. We could have stopped at two incredible tools, but we didn’t. 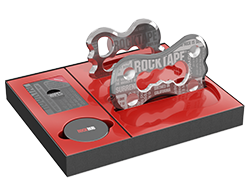 In addition to our Mallet and Mullet, every set of RockBlades includes a newly reformulated RockRub emollient and a pack of sanitizing wipes. It’s everything you need to start treatment right out of the box. Our new, reformulated RockRub is 100% natural – with Canola Oil, Beeswax, and Vitamin E. Fragrance free, it is the perfect emollient for soft-tissue therapy, while helping to protect you and your patient’s skin. 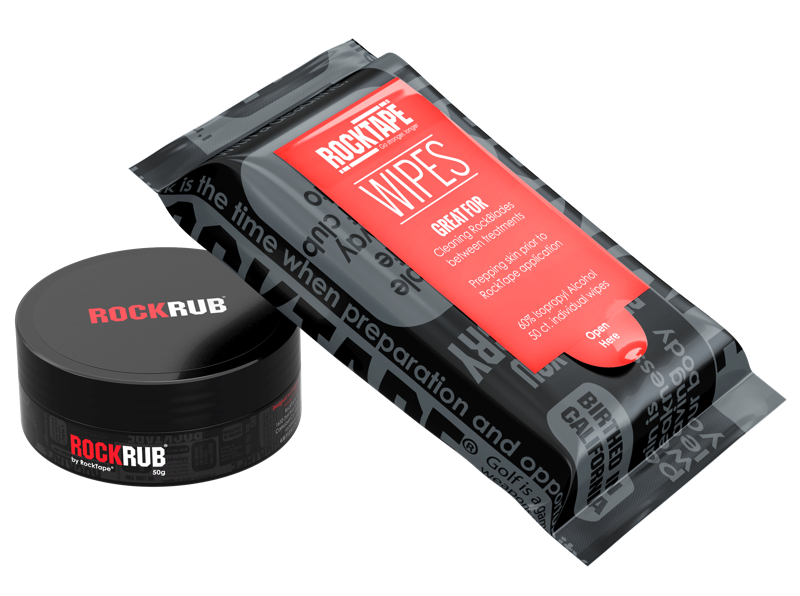 A pack of sanitizing wipes not only cleans and disinfects your tools, they can be used to remove RockRub from your patients skin to prepare for kinesiology taping with RockTape. 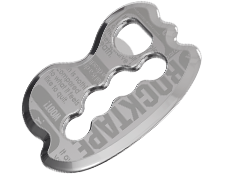 Both RockRub and our sanitizing wipes have been carefully formulated to ease treatments and protect your RockBlades.